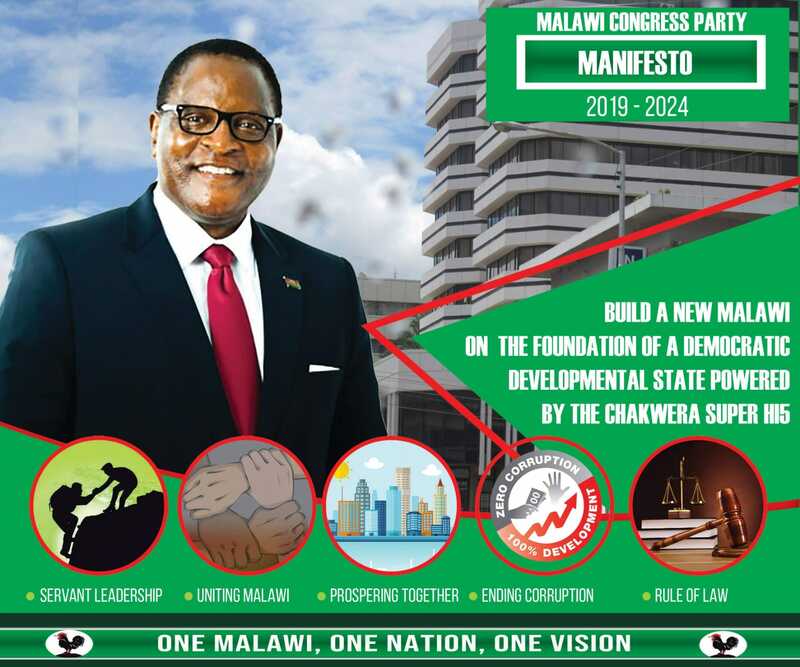 Malawi government business especially in the ministries that are in Gemini house in Lilongwe have come to a stand still, following a move by Malawi Property Investment Company Limited – MPICO to close the premises. Employers of various government ministries and departments were left outside the premises as they were denied access into their respective offices due to the development. According to the notice posted by the company on the building’s entrance, the closure is with effect from Monday – July 28 until further notice. Managing Director of MPICO – Peter Du Plessis refused to comment on the development but records show that the company had previously threatened to seal the building due to outstanding rental bills that government owes the firm. Government has accumulated rentals of up to K2.9 billion; hence, Mpico’s issuance of eviction notices. Spokesperson in the Ministry of Finance and Economic Development – Nations Msowoya admitted to owe the private firm some money but said the move is unexpected as discussions between the two parties is underway. ”We are also very surprised because we have been in the building for years since it was constructed, so the action has really surprised us despite owing them money,” said Msowoya. ”Right now we are discussing with officials from Mpico and ministry of lands to try and find a solution to what has happened. I think it is very difficult to pre-judge a meeting, because if they have decided to close the office it means may be they are not giving chance to discussions,” he said. Some of the government departments that use the building include; Ministry of Gender, Department of Trade and Industry and Department of Finance just to mention a few. AMayi ndi abambo ichi chiyambi chabe. Alibe cholipira. Ndalama amwera mowa zones. Ulanda muno mudziko. Party too much. Ngati zenizeni. Next water,electricity and telecommunication bills are to be disconnected.Check me out. Malawi Government is a toxic tenant. Can FDH Holdings come to its rescue. Thumbs up MPICO Limited. Ife timaopa, kani ndi zotheka kutseka office ya boma. If tilimbuyomu. Tikatseka Kamuzu Central Hospital. Atilipire basi! Ma PS a ku Lands Ministry ali busy kumanga ma nyumba za upstairs. Muzidzakwera ndi wheel chair mutadzakalamba. ACB, mufufunzenso Ministry of Lands chonde. So Treasury had money to fund development rallies in Thyolo and Ndirande to allow Kaliati and fellow Lohmwes to castigate Chakwela instead of using that money to pay rentals for Kaliati’s Office. Look today she will not go to her office since it is located in this building. The Professor is wasting time suing Allan Z. Ntata instead of solving real issues on the ground. Tiyeni nazoni ife timanena this government is full of midala… a Goodall Gondwe anakalamba akapume he cannot bring anything new to the system than this mess. Koma kukakamila kokhako yayayayayaya! Bomaaaa koma limenelo! Kkkkkkkk dubious prof on the steering indeed. SUPPORT dPP ON YOUR OWN PERLIL.